Washing machines are an indispensable part of our lives today. 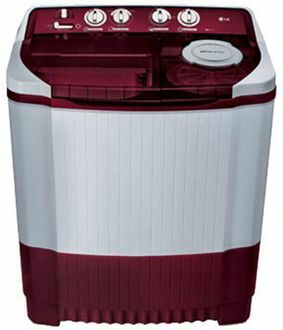 Amongst home appliances, washing machines are considered to be one of the most essential for all the ease and convenience that they have to offer. 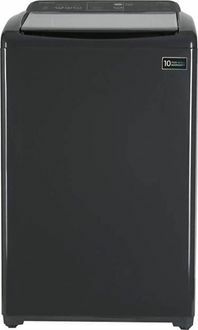 When buying a washing machine, apart from the brand, one of the most important considerations is the capacity you need to look at in the washing machine. 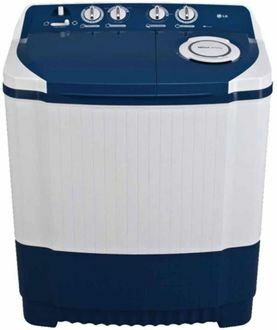 If you have a big family, then you should ideally be looking at an 8Kg capacity washing machine to meet the needs of your family. 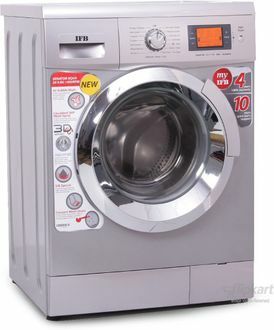 Various brands like Bosch, IFB, LG, Intex, Whirlpool, Videocon and so on have their washing machines with a capacity of 8Kg. As on 25th April 2019, there are 308 8 Kg Washing Machines, offering you a range of selection to choose from. 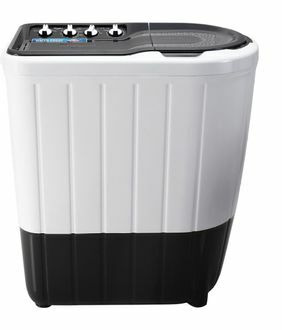 If you are planning to buy an 8Kg capacity washing machine and wondering how to begin your search, then online shopping is the solution for you. You can compare the price of the products available on various online shopping websites like Amazon, Infibeam, Tata Cliq, Croma and so on. 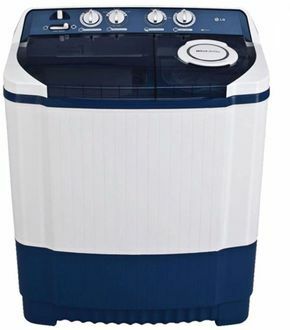 The product specifications and the user reviews are a must read as they would help you make a more informed decision on the 8Kg washing machine that is apt for your usage. Online shopping websites will also give you some of the most exclusive and price effective deals on your purchase that you may not easily find in shops.